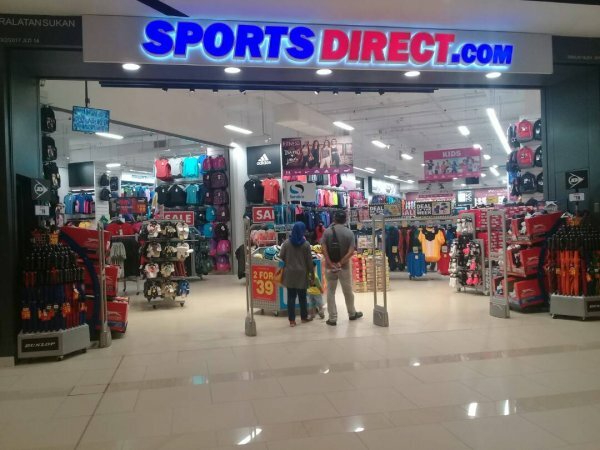 Sports Direct is the UK’s leading sports retailer by revenue and operating profit, and the owner of a significant number of internationally recognised sports and leisure brands. 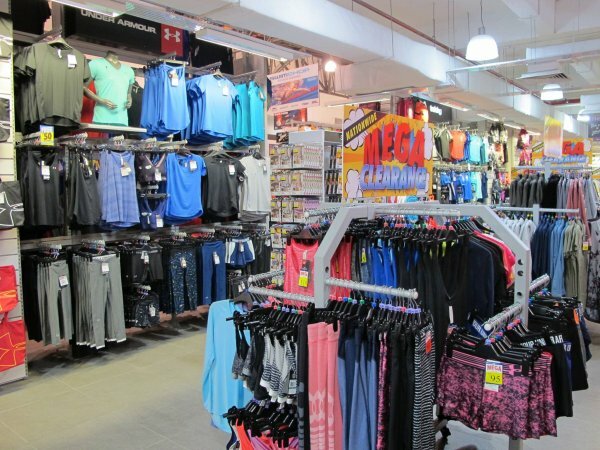 Malaysia marks the first direct retail investment in Asia through a partnership with Malaysian owned MST Golf Group of companies, a well-established golf retailer and service provider in the region. 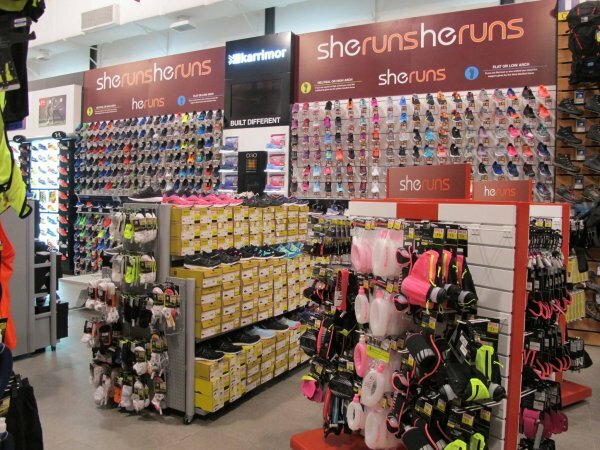 Currently we operate 24 retail stores in Malaysia, and our strategy is to expand across the country over the next 12 months. Whether you are a beginner or a professional, our diverse product range will assist you to train and improve in your chosen sport or activity. 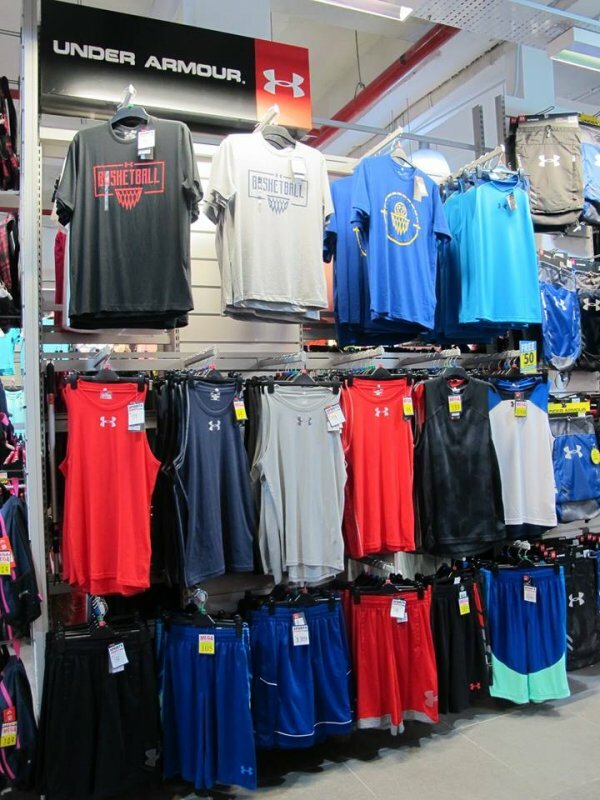 Made by world famous external brands such as Nike, Adidas, Under Armour and Puma, as well as internal brands such as Dunlop, Slazenger, Everlast, Lonsdale and Karrimor, the quality of our products is exceptional. 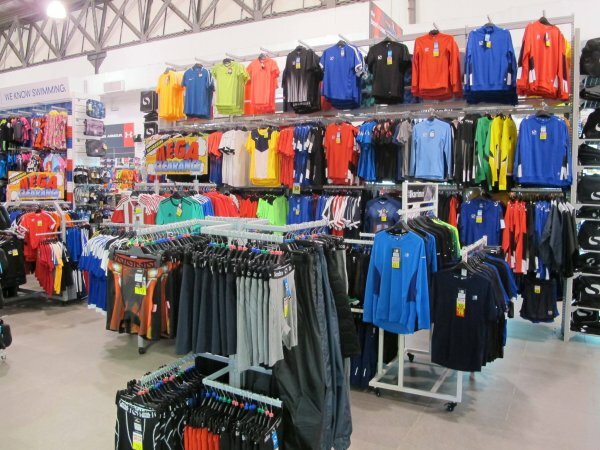 Our specialist sports apparel and fashion based retailing ensure that we stock everything that you need, whether you want to master a sport or just remain on trend.